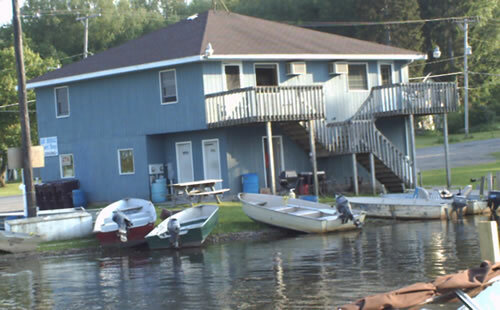 The Gallery is located right at Silver-Waters Bed and Breakfast. 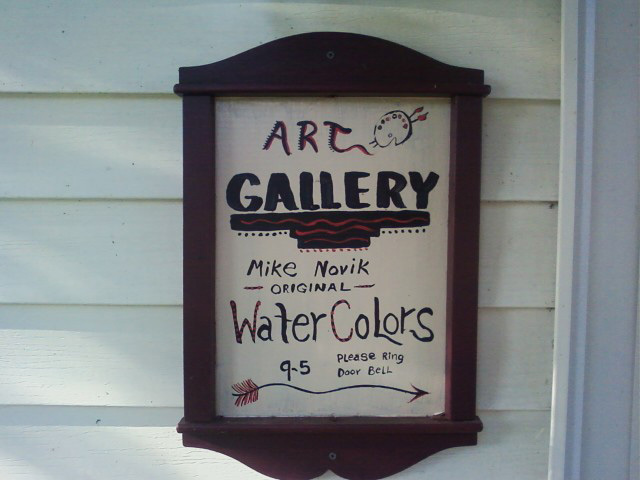 Stop in and take a look at the Great Art Mike has painted. 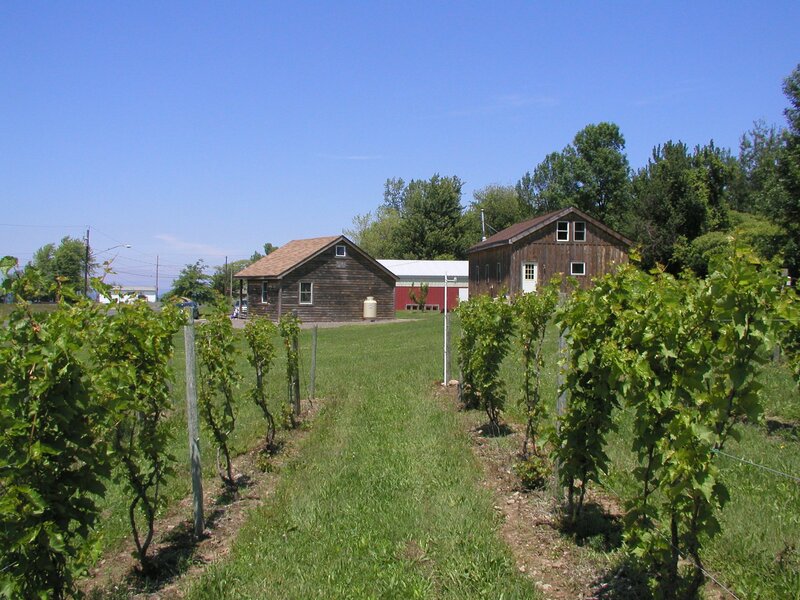 The "Little Winery on the Great Lake" is located ½ mile east of Chimney Bluffs State Park. 100% woman owned and operated since 1988. We have created a variety of award-winning wines primarily from estate grapes. Join our Starry Starry Night; Stargazing and Sunset Tasting in August and September! 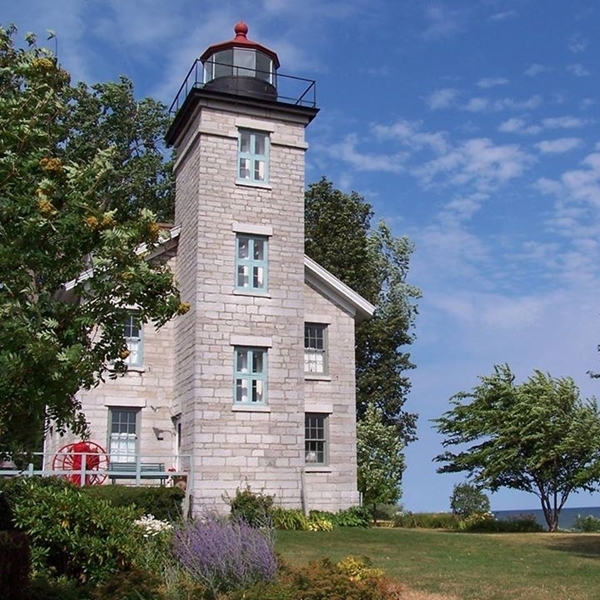 The historic 1870 Sodus Bay Lighthouse is located on Lake Ontario. Visitors climb 52 spiral steps for panoramic views, learn about local and maritime history, browse the gift shop, and enjoy beautiful gardens. Exhibits highlight the history of the Sodus Bay area, lighthouse tools, trains and trolleys, boats and shipbuilding, and the War of 1812 Battle of Sodus Point. Open May 1 through October 31, Tuesday through Sunday (and on Monday holidays). Admission is $5/Adult; $2.50/Students (K-12); Preschool Children and Sodus Bay Historical Society Members are FREE.